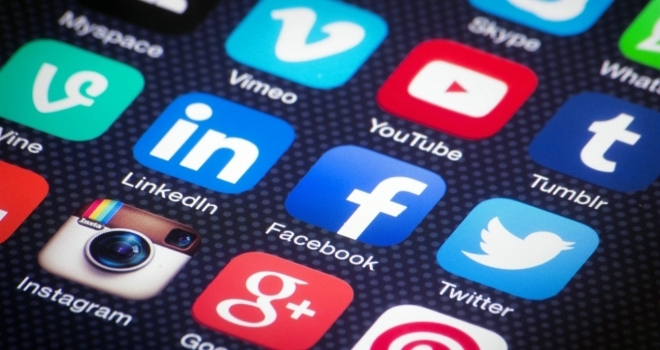 Are you putting your home at risk through bad social media habits? An interactive social media crime map has been launched by Swinton Group, the UK high street broker, to make families aware of the correlation between crime hotspots and risky social media posts. The findings reveal which cities are putting themselves most at risk of being burgled, by disclosing when most homes are empty and the purchasing habits of residents. Crime data shows that 49% of burglary offenders are known to the victim, 31% know the victim well and almost 20% are known by sight or have spoken to them before. These findings indicate that thieves could be monitoring social media accounts to seek opportunities for burglaries. In February 2017 footballer John Terry’s Surrey home was burgled while he was away on a family ski trip. During this trip he shared holiday snaps across his social media accounts, revealing his house was unoccupied. More than 93,000 risky social media posts were identified across the nation. Social media posts, which are classified as risky, include posting about being on holiday, being away from home, purchasing a new home and buying a new car. More than 80% (76,805) of the posts analysed were about upcoming holidays making this the highest category for oversharing in the UK. Those in the North West were more likely (82%) to post about a trip, putting them in the highest risk category, followed by the North East (30%) and the East Midlands (19%). By comparing against the UK population, the findings reveal which town or city posts above or below the UK average in a category of risky social behaviours. These figures were then translated into a vulnerability score, with 5 being the bassline UK average. Swinton Group has devised a burglary index score for over 42 cities, by comparing the burglary rates of each city, with the nation’s average. Stephen Roberts, marketing manager at Yale UK, said: “With nearly 45 million social media users in the UK alone, sharing your personal details and whereabouts on social media sites can put your home and belongings in a vulnerable position. It’s vital that users keep an eye on their security settings to prevent being opportunistically targeted by online criminals. Richard Beaven, distribution director at Swinton Group said: “On Twitter alone 88% of all profiles are public, in our small study of 3,000 random UK tweets, a staggering 66% of user’s biographies include the town they lived in. Regardless of the information you share on Facebook, Twitter or Instagram, burglars can piece together key facts about a person by linking information across all platforms.